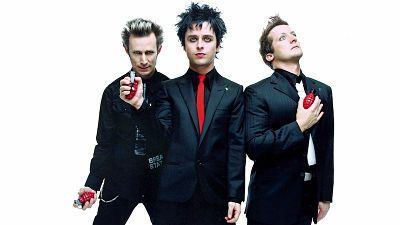 The band has consisted of Billie Joe Armstrong (vocals, guitar), Mike Dirnt (bass guitar, vocals), and Tré Cool (drums, percussion) for the majority of its existence. Green Day was originally part of the punk rock scene at 924 Gilman Street, Berkeley, CA. Its early releases for independent record label Lookout! Records earned them a grassroots fan base, some of whom felt alienated when the band signed to a major label. Nevertheless, its major label debut Dookie (1994) became a breakout success and eventually sold over 10 million copies in the US and 15 million worldwide. 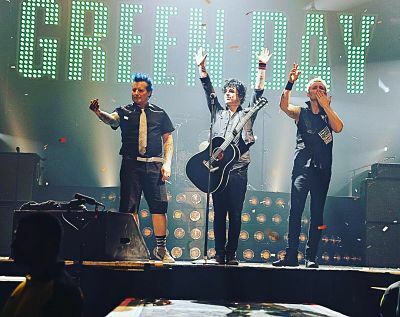 As a result, Green Day was widely credited, alongside fellow California punk bands The Offspring and Rancid, with reviving mainstream interest in and popularizing punk rock in the United States. Green Day’s three follow-up albums, Insomniac, Nimrod and Warning did not achieve the massive success of Dookie, but they were still successful, reaching double platinum, double platinum, and gold status respectively. Green Day’s 2004 rock opera American Idiot reignited the band’s popularity with a younger generation, selling five million copies in the U.S. The band’s eighth studio album, 21st Century Breakdown, was released on May 15, 2009. 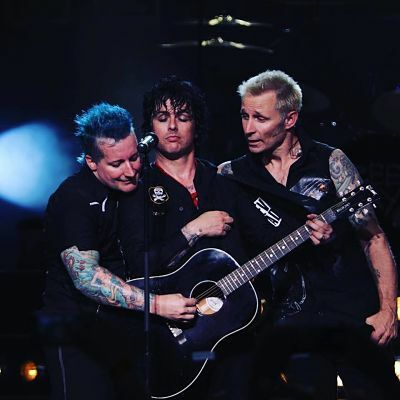 As a booking agent for Green Day we can organise for them to perform at your event. To hire Green Day call Contraband Events as we can make it happen. We are booking agents for a huge selection of famous musicians to hire, and we can recommend the best artists for your entertainment. 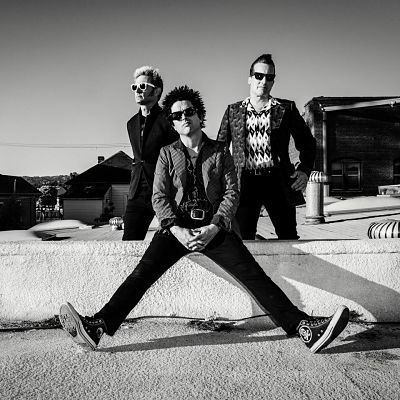 Green Day can be booked to play at your private or corporate event through Contraband International. Make us your preferred booking agent.